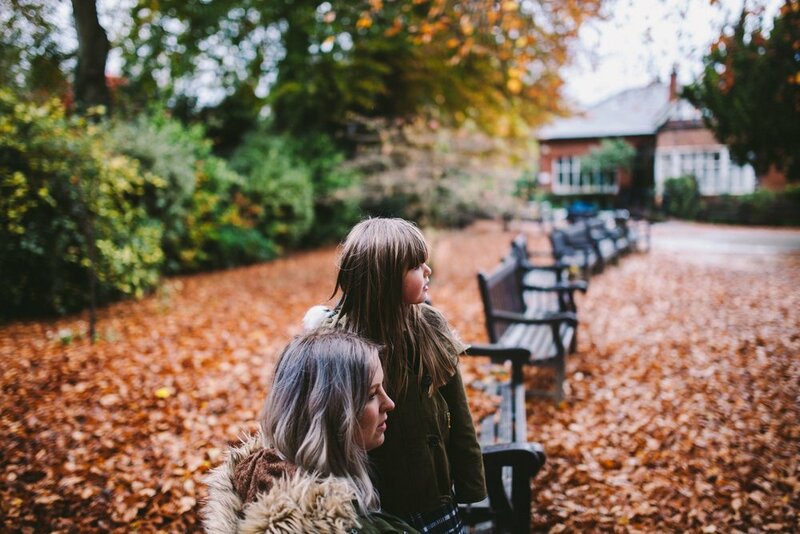 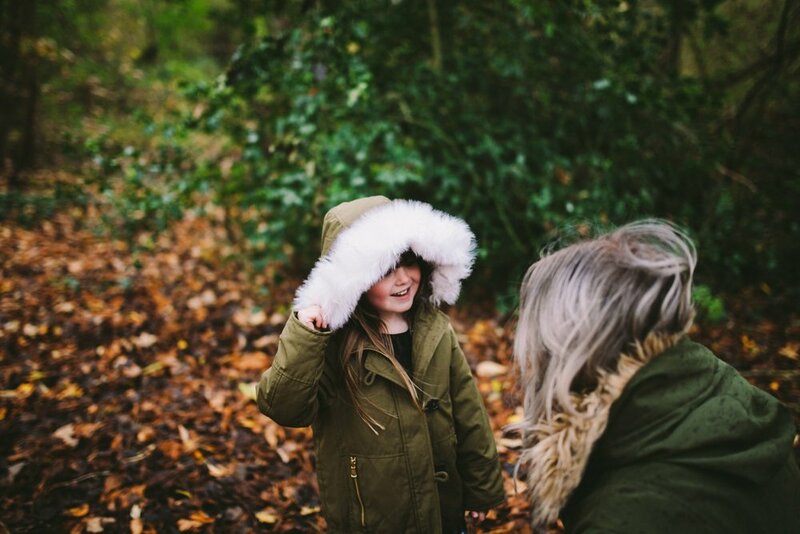 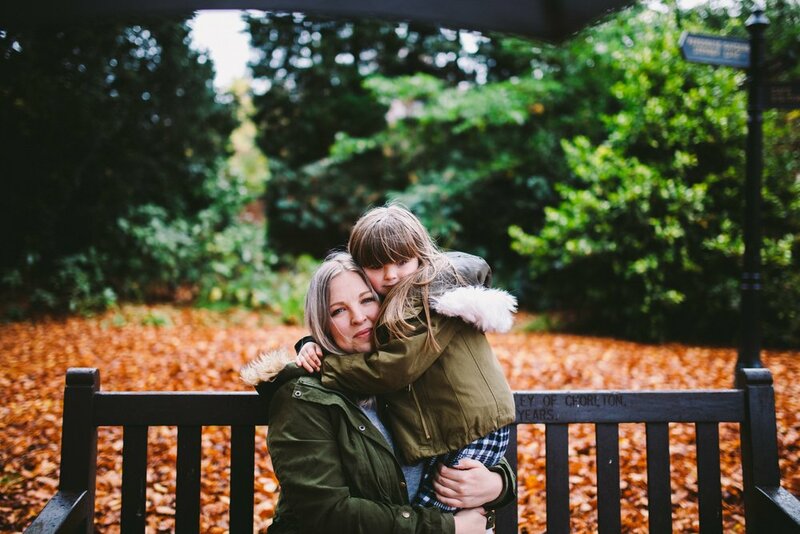 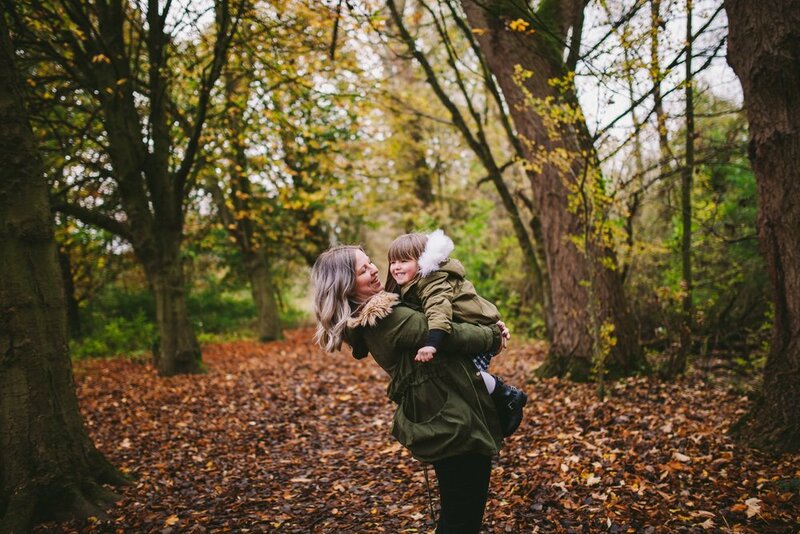 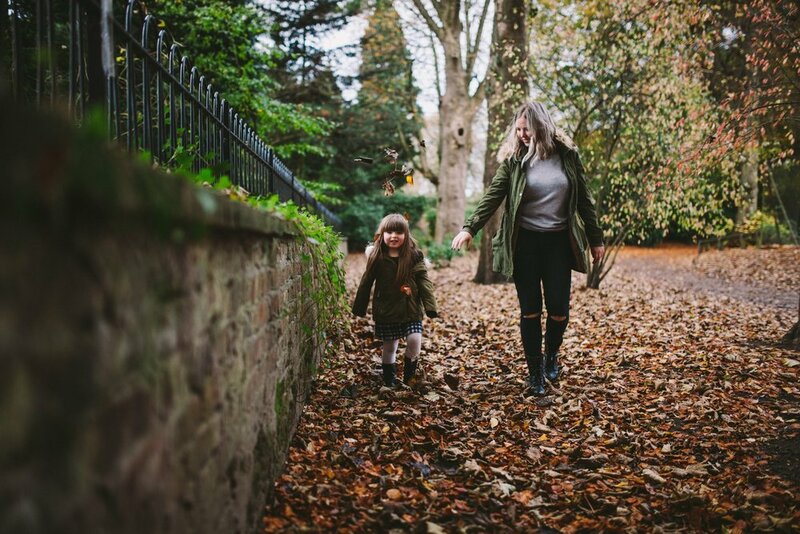 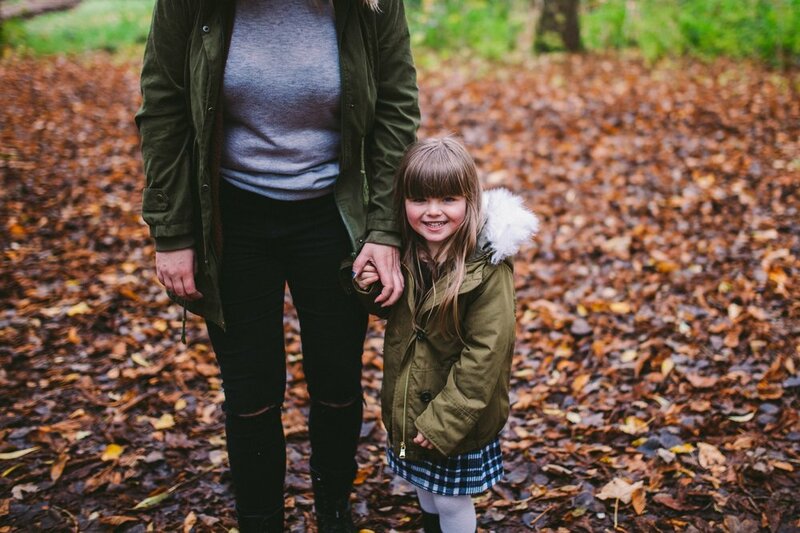 We had quite a flurry of family shoots in our final few months in the UK, and this mother & daughter session was one of our favourites! 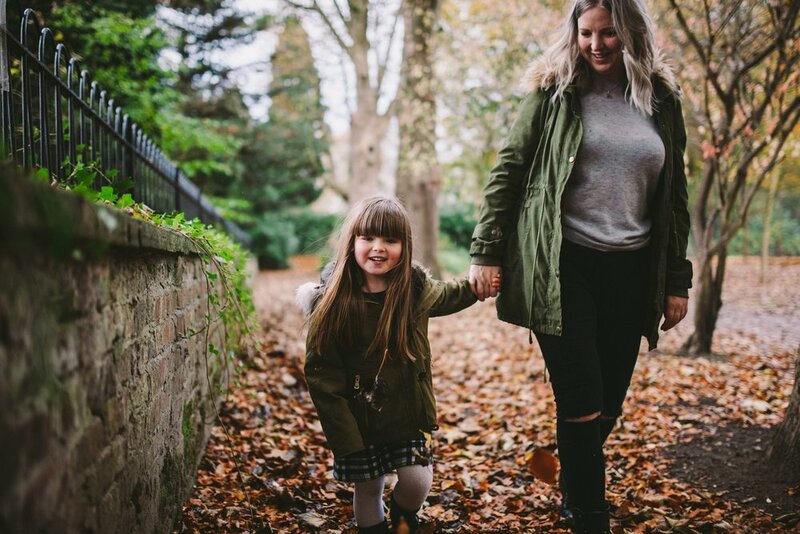 Melanie and her daughter were awesome and so fun to spend time with - super sweet, funny and full of love for each other! 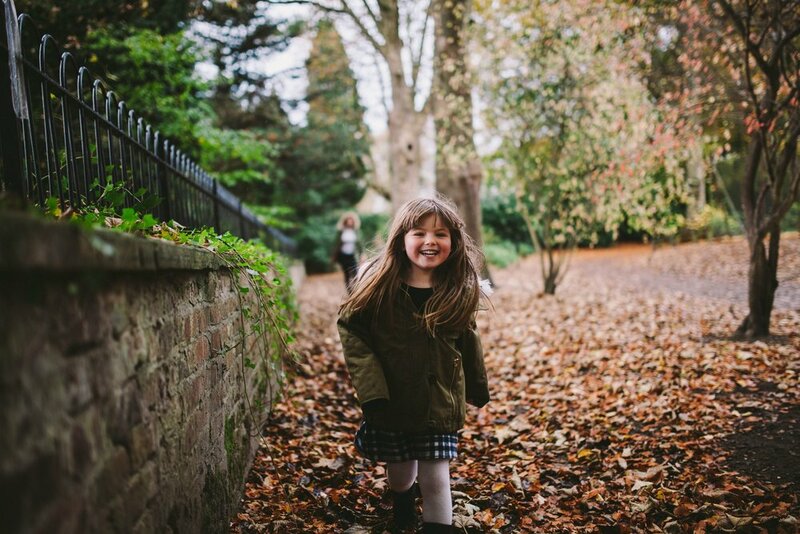 The shoot was all laughter and energy, running through the leaves and making each other smile.